Getting older is a part of growing up. It’s a part of life. But just because you’re getting older doesn’t mean it’s all bad. When you’re a senior, you get to enjoy some awesome discounts at some of your favorite places. You may even discover new places in the process of looking for those discounts. Here are the eight best senior discount offers in Indiana. 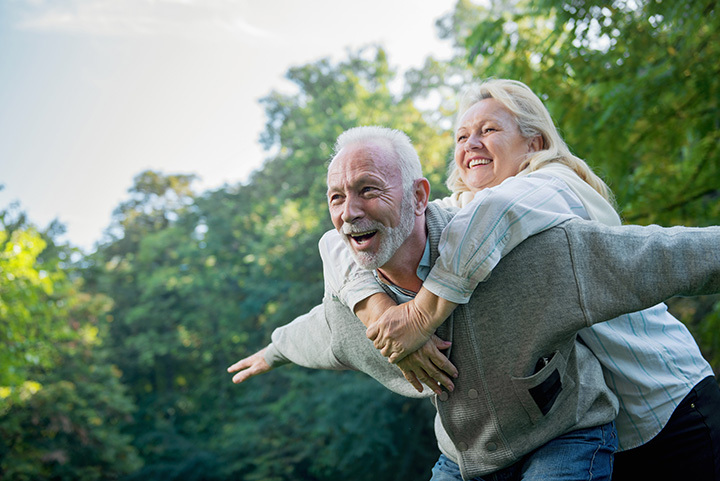 Rite Aid offers a “Wellness65+” program for those 65 and older. To qualify for these great discounts, such as 20 percent off in-store and online on Wellness Wednesdays for a FREE pharmacist consultation, sign up online on the Rite Aid website. Customers will also earn more than 25 wellness points for every prescription filled. Enjoy 10 percent or more at Super 8s and other Wyndham hotels with your AARP membership this year. Whether you’re looking for an upscale hotel, all-inclusive resort or something more cost-effective, the Wyndham Hotel Group and the Super 8 have the best available rate ready and waiting! All you have to do is choose your hotel, enter the discount code, and you’re on your way! Come stay at the Best Western University Inn in northern Valparaiso, Indiana, and enjoy your 10 percent AARP discount! Choose from a variety of rooms and the great amenities that come with it, such as a full breakfast bar, business center, snack shop, and 24-hour fitness center. Thinking about taking a train ride anytime soon? Those 62 and older are eligible for a 15 percent discount on the lowest available rail faire on most Amtrak trains. If you’re traveling cross-country using Amtrak and VIA Rail Canada and are 60 years and older, you can enjoy a discount on all Amtrak faire. With the holidays coming up, now is the perfect time to rent a car and go see the kids and grandkids! Those who are 50 and older can enjoy a discounted rate on all Hertz rental cars with the 50 Plus Car Rental Program. Just go online and enter the promo code or give your nearest Hertz location a call today! If you or someone you know loves shopping at Kohl’s and enjoys looking fashionable, on Wednesdays only, seniors that are 60 and older can receive a 15 percent discount on most items in stores. To qualify, you’ll just need to bring a valid form of ID. Exclusions apply. Seniors that are 60 and older can enjoy a ten percent discount on Tuesdays using the coupon from Wessleman’s Grocery Ad. Enjoy discounts on fresh produce and fruit baskets, deli and all bakery items. With the holidays rapidly approaching, it’s time to start thinking about those holiday trays! Seniors can enjoy a great discount on all repair services at the In-N-Out Automotive Repair Center in northern Marion, Indiana. The company offers a ten percent discount on all services, excluding new tires, so whether it’s an oil change, filter replacement, new brakes, etc. In-N-Out makes it a bit more affordable to keep your car up and running!